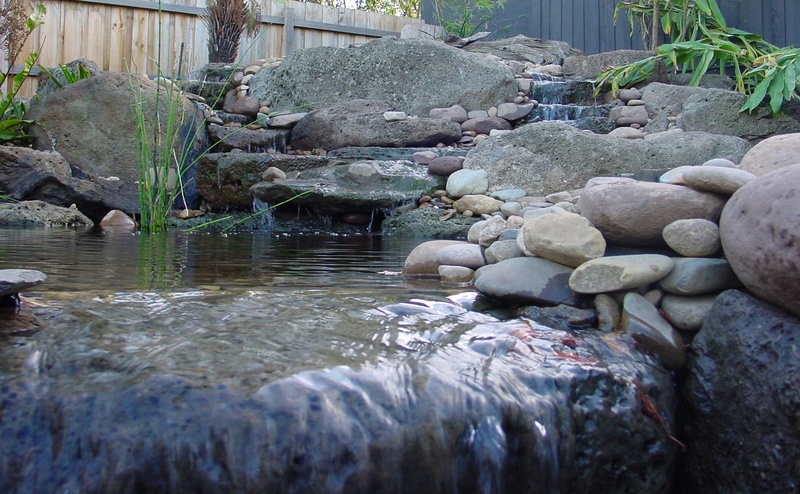 and domestic water gardens in back yards throughout Australia. and town water supplies in the Caribbean Islands. No matter what your water-garden or liquid containment problem, Beutyliner can provide you with a high quality solution. For more information, please do not hesitate to contact us. Download an Acrobat version of this page.